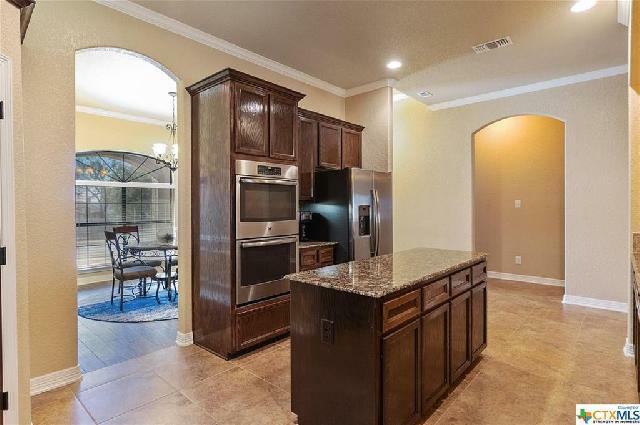 PCS-ing to "The Great Place" or ready to buy your "move up" home? 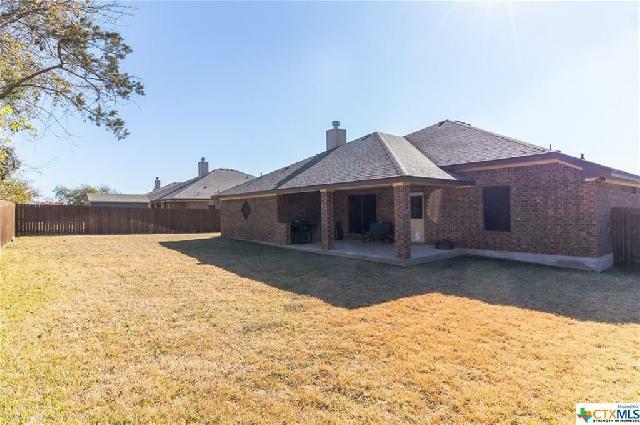 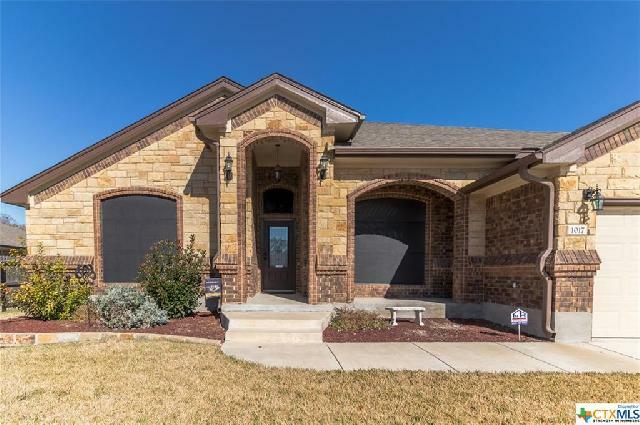 This beautiful 4/2.5 single story is ready to accept offers! 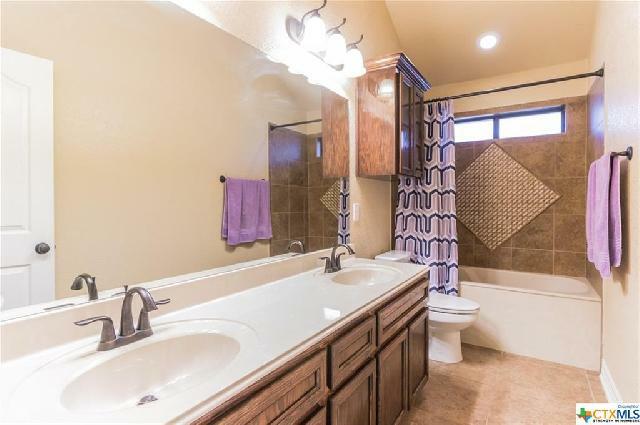 RECENT PRICE REDUCTION means you can possibly earn some instant equity in this one! 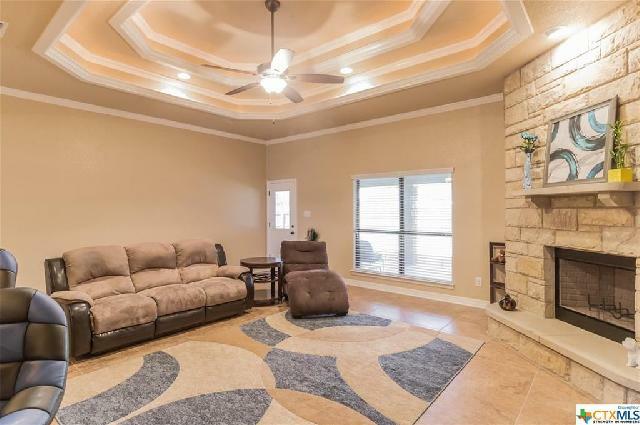 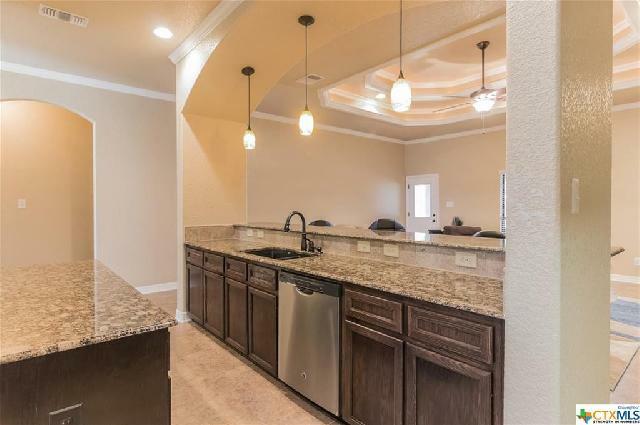 Located in The Grove at Whitten Place and zoned into acclaimed Harker Heights schools, this Carothers "Mirage" plan has it all! 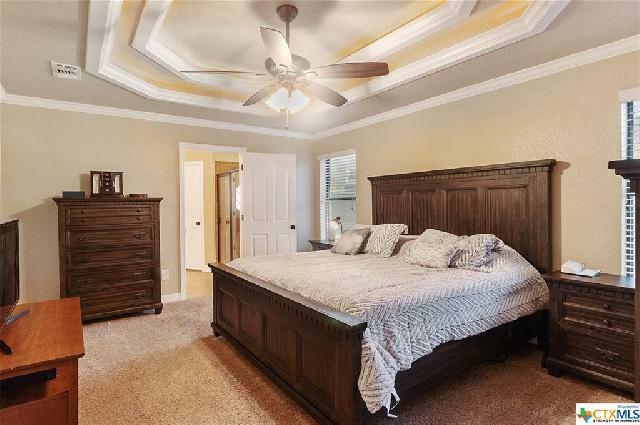 Coffered ceilings with backlighting in family living area and Master suite. 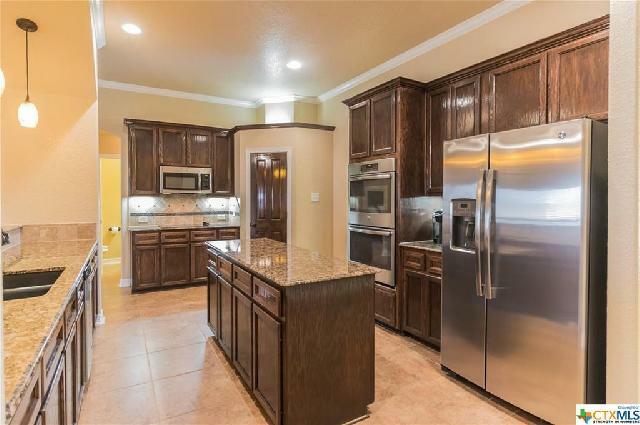 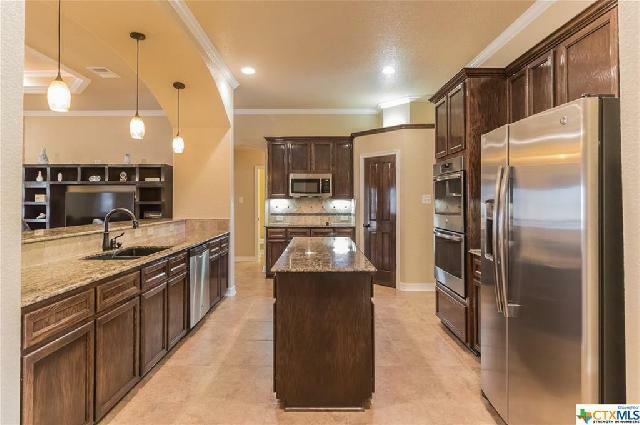 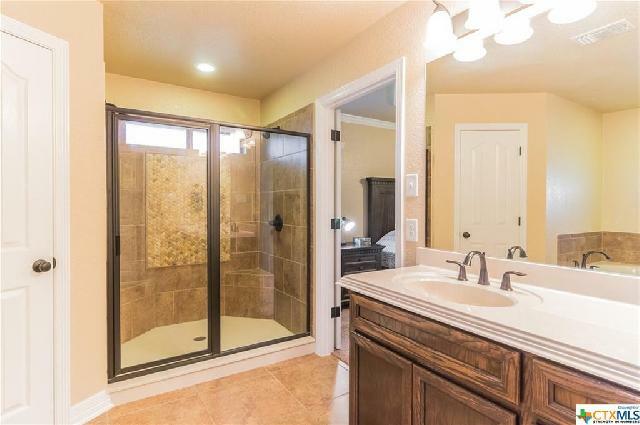 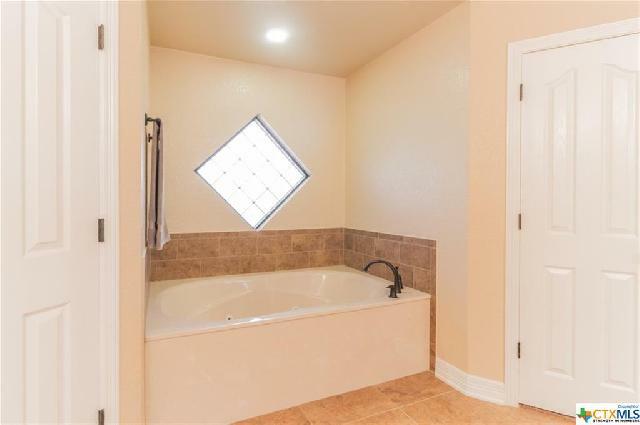 Master includes large dual walk in closets, walk in shower, deep jetted tub, and intricate tile-work. 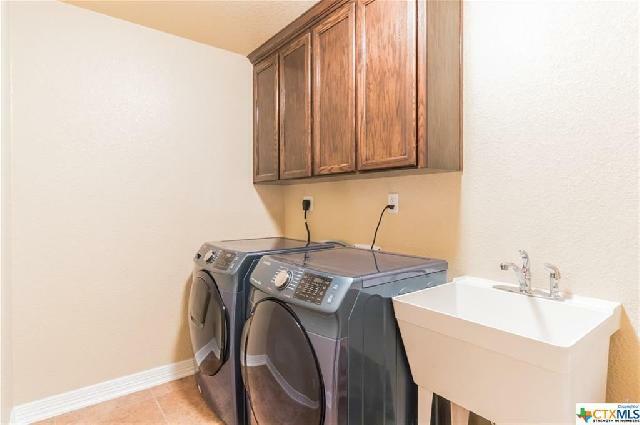 Laundry Room is spacious and includes utility sink. 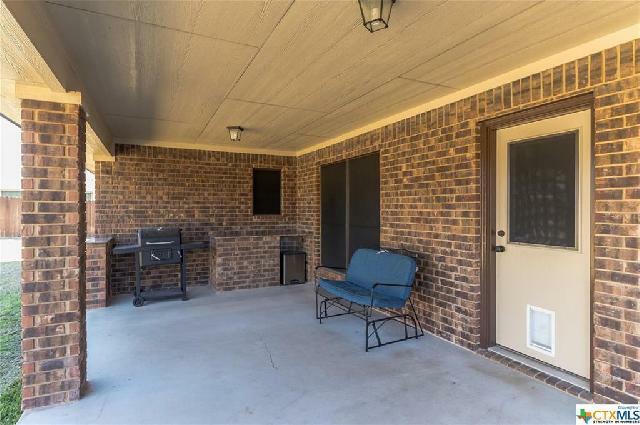 Backyard patio is designed for entertaining with granite counter-top and space to place your grill. 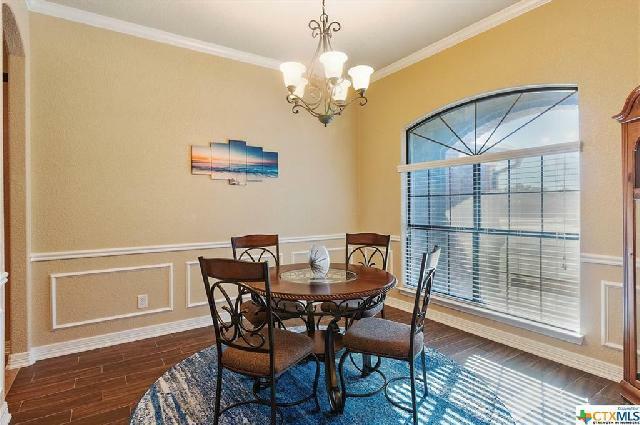 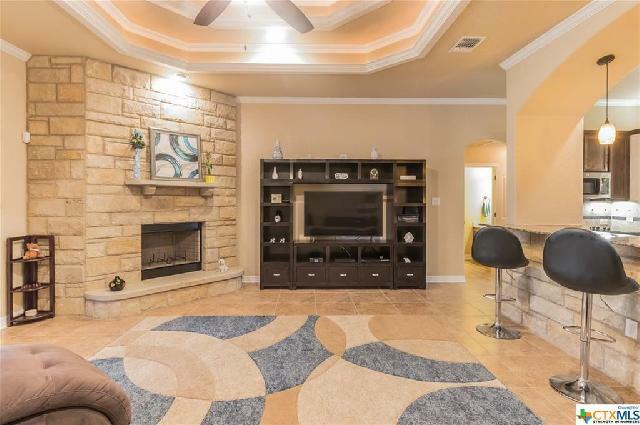 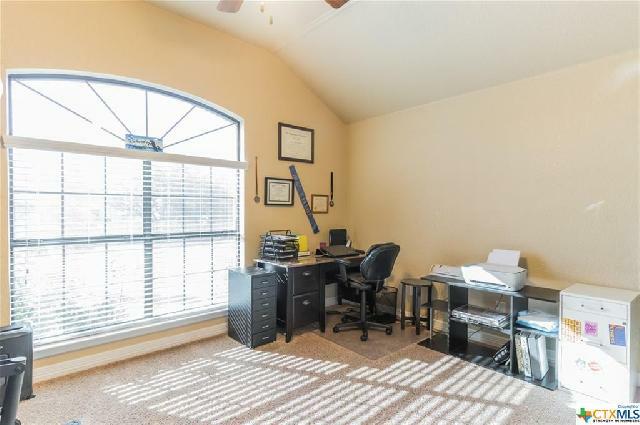 Motivated Sellers ready to discuss all reasonable offers!